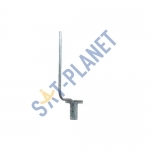 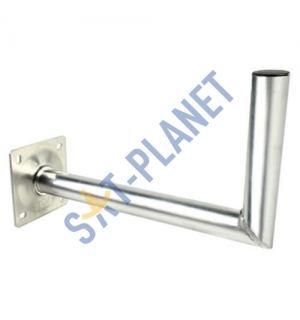 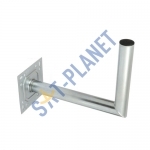 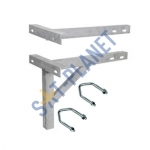 This L shaped Heavy Duty Steel Wall Mount is ideal for satellite dish or UHF aerial installation and designed to attach to well-secured parts of your home's frame, providing the highest degree of strength and durability. 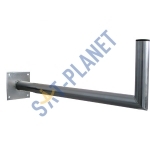 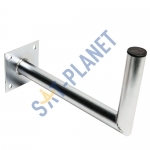 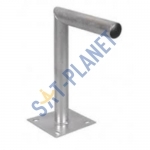 It's manufactured from steel and has been hot dipped galvanised treated for optimal corrosion performance. 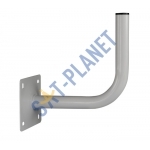 This easy-to-install wall mount simplify any installation. 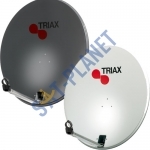 It's TUV (Nordic standart) tested and certified, what means that your dish or aerial won't ever fall off during high winds and storms! 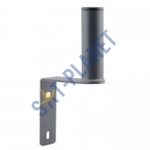 500mm Wall Mount / Bracket for satellite dish or UHF aerial.